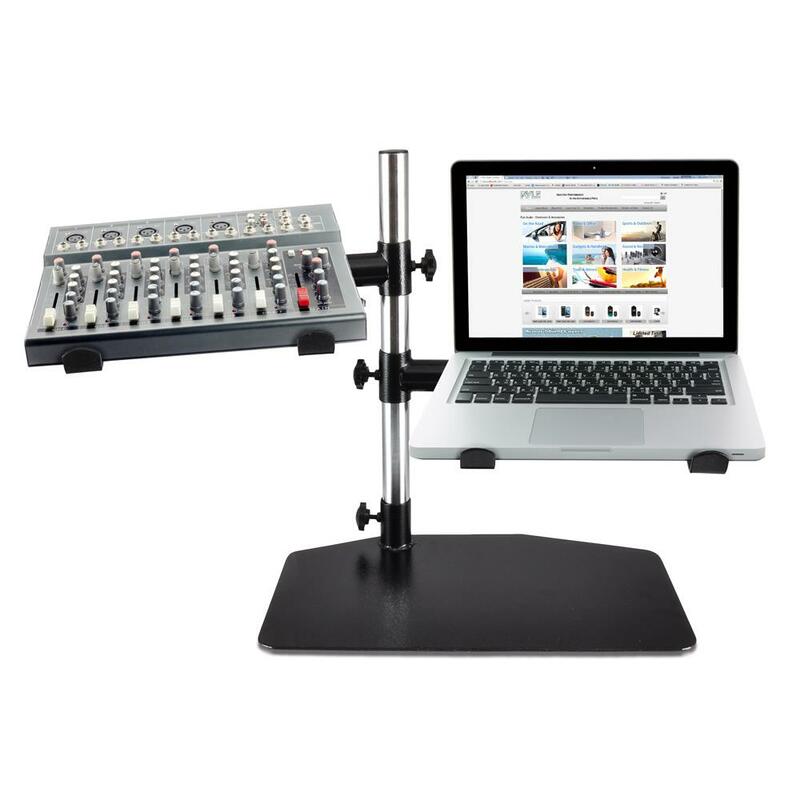 Reach new levels in your music performance, and gain convenient access to your gear, with the Pyle PLPTS45 Dual Device Tabletop Studio Equipment Stand. It's the heavy duty solution to hold all your audio equipment. 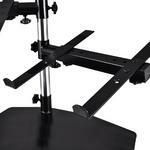 The dual device mount holder arms are height adjustable and can raise or lower your gear from 3.5" to 15.7". 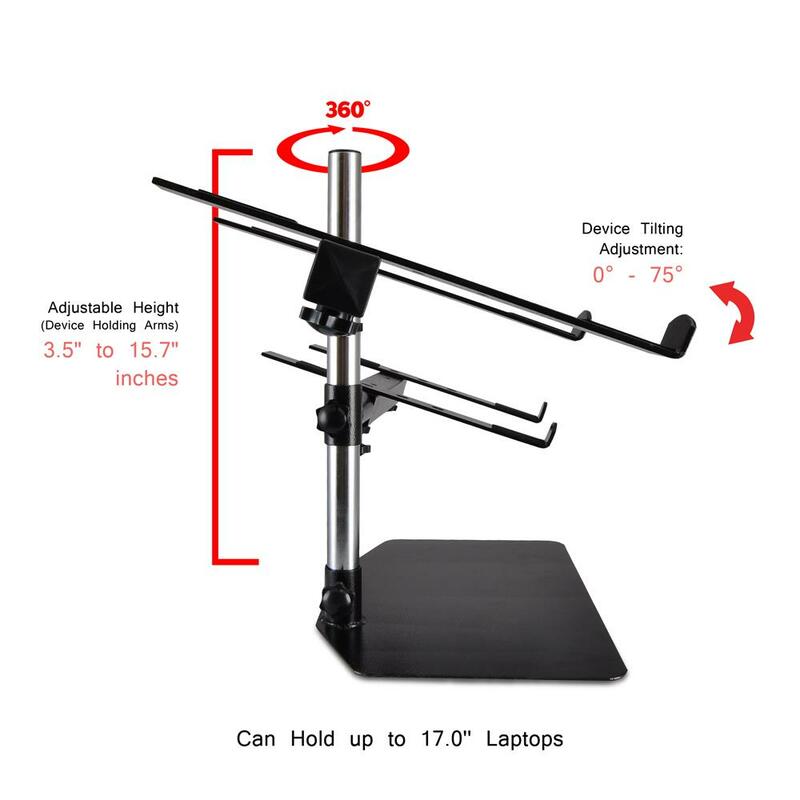 Universal bracket arms are also width adjustable so it can hold devices like laptops, mixers, turntables and more. 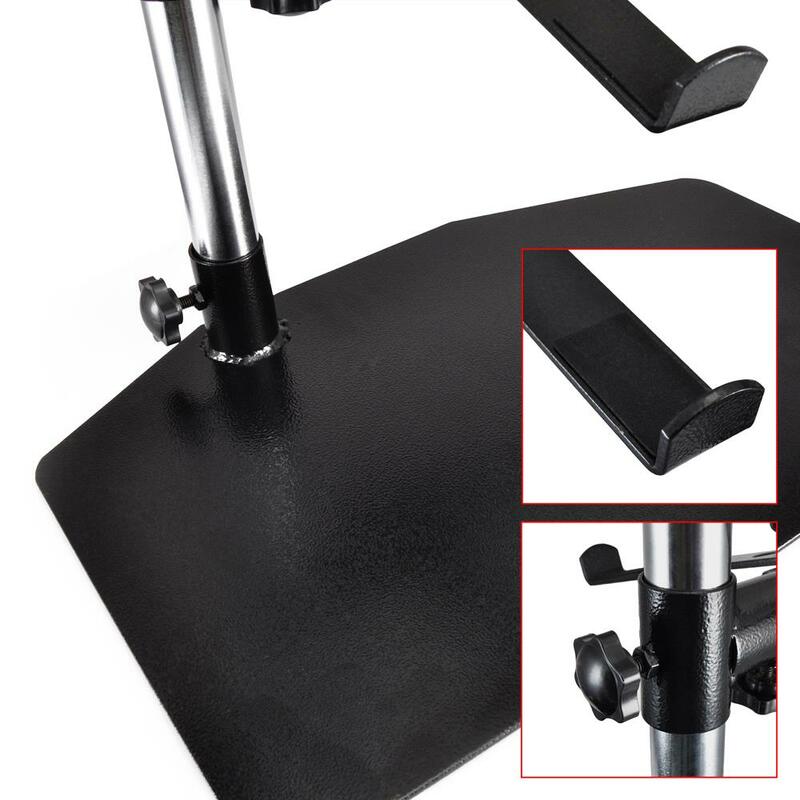 Enjoy 360 degree full rotation swivel adjustments along with device tilting ability. 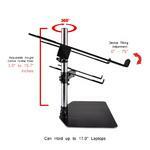 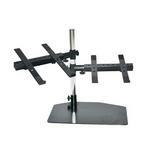 This heavy-duty tabletop stand provides rugged and reliable performance -- all within arm's reach! Adjust, position and angle your equipment exactly where you need it, and achieve optimum performance with the Pyle PLPTS45 Dual Studio Equipment Stand. Holds Laptops, Mixers, Turntables, Sound Equipment, etc. 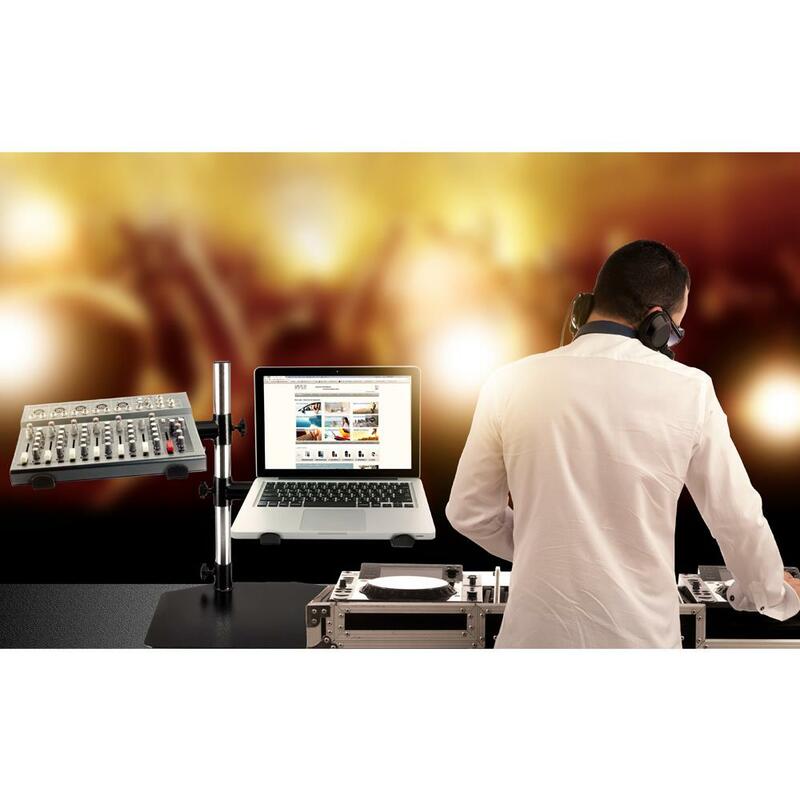 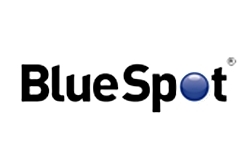 Used by Musicians, Instrument Players, Performers, Sound Engineers, DJ, MC, etc.